GenTeal is designed for fast, soothing relief from dry, irritated or itchy eyes. 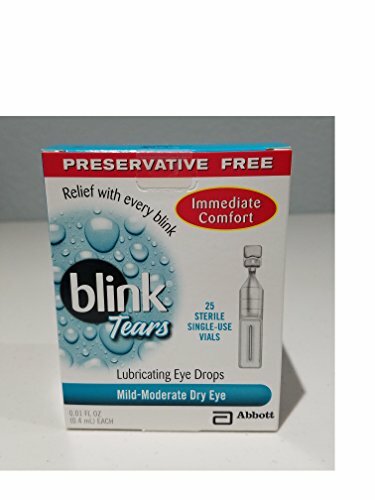 These drops contain Polyquad, a safe and comfortable preservative that’s gentle on eyes. Easily relieve moderate eye discomfort and irritation from dry eye and allergies. The preservative-free formula is gentle on sensitive eyes and comes in single-use vials to avoid contamination. These drops provide lasting relief while protecting against further irritation. 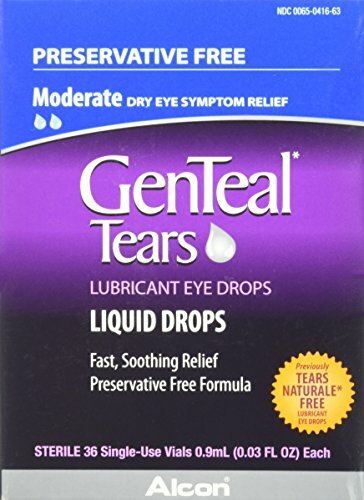 GenTeal Tears delivers fast, soothing relief of your dry eye symptoms and acts as a protectant against further irritation. With three formula strengths, there’s a GenTeal Tears product right for a range of dry eye symptoms. 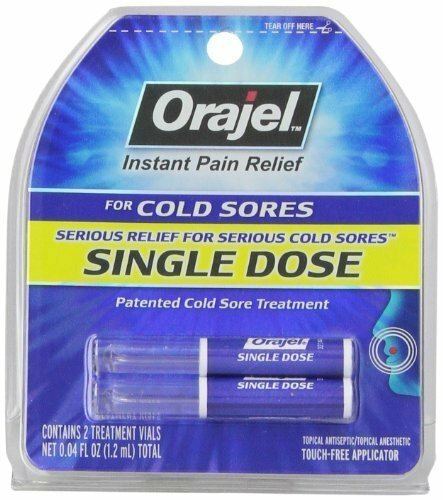 Orajel Single Dose is a patented cold sore treatment that provides instant pain relief with one application. Now available with a moisturizing cream to help soothe dry, cracked skin that accompanies a cold sore. Outsmart Your Cold Sore. 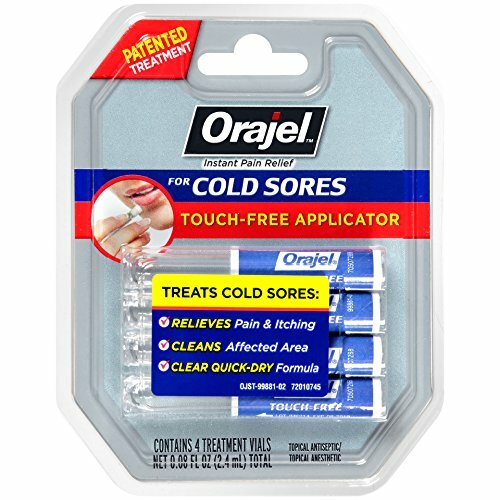 Orajel Touch-Free is a patented cold sore treatment that combines a unique touch-free applicator with proven ingredients that treat the symptoms of your cold sore. Whether you’re experiencing tingling, throbbing, itching or pain*, Orajel treats it all. 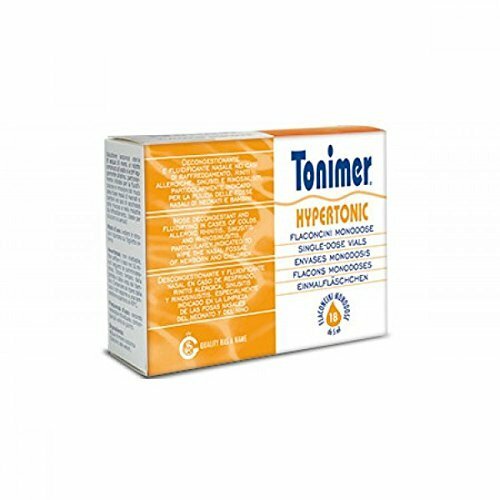 * For temporary topical pain relief. 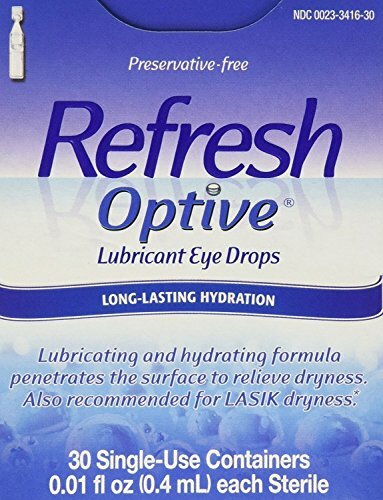 Refresh Octave Sensitive Preservative-Free Lubricant Eye Drops advances Dry Eye relief by providing a dual action formula that moisturizes the surface of your eye while also hydrating the areas where Dry Eye starts, giving your eyes long-lasting moisturizing protection. 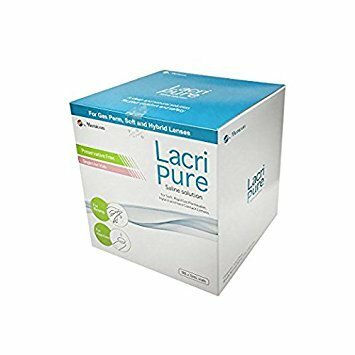 Rinsing & Insertion Saline Indicated for use with soft, hybrid and rigid gas permeable lenses, LacriPure is a sterile, non-preserved saline which provides a safer alternative to tap water rinsing. Packaged in a 5ml unit-dose vial, LacriPure has been approved as a scleral lens insertion solution, providing an on-label solution for exceptional safety and convenience. LacriPure is a unit-dose non-preserved, 0.9% NaCl (normal saline) solution indicated for rinsing soft, ridged gas permeable and hybrid contact lenses prior to insertion. The sterile saline solution is also indicated for filling scleral lenses prior to insertion. LaciPure's 5ml blow-fill-seal vials are appropriately sized for all scleral lens diameters and offer the safety of single-use bottles that help to prevent contamination. Because LacriPure contains no buffers or preservatives, the risk of a toxic reaction is significantly reduced. How supplied LacriPure is supplied in sterile 0.17 fl. oz. (5mL) disposable single use plastic vials that are in packed in 7-vial and 98-vial packages. The outer carton and each solution container are marked with a lot number and expiration date. 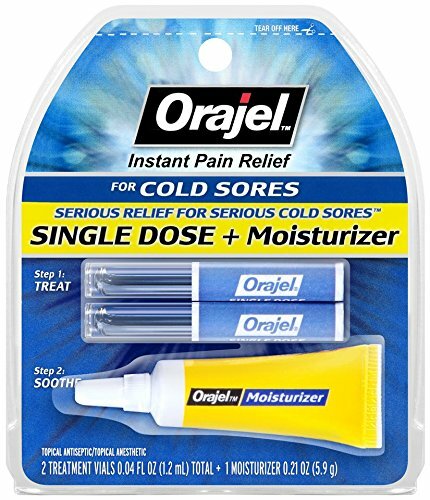 Orajel single dose's one-time vial is mess-free, convenient and easy-to-use. 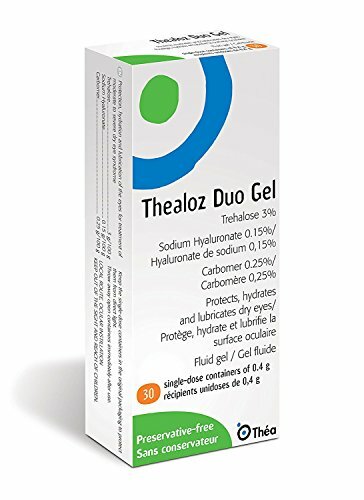 Compare prices on Single Dose Vials at ShopPlanetUp.com – use promo codes and coupons for best offers and deals. We work hard to get you amazing deals and collect all available offers online and represent it in one place for the customers. Now our visitors can leverage benefits of big brands and heavy discounts available for that day and for famous brands.